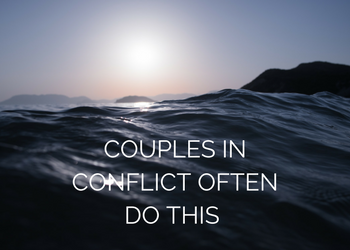 In this vlog, I share with you some of my thoughts on couples in conflict. I shot this video on the beach near my home, soon after a storm. The storm wiped out a lot of the old debris kind of leaving us with a new canvas. It also left in its wake, new debris that had been pushed up to the shoreline. Like storms, conflict can help clear out misunderstandings, frustration, and resentments. And, it can also leave you feeling peaceful in the moment, but underneath left with some unresolved issues still. Nicole Nenninger is a certified life coach and author. She has worked with hundreds of clients who struggle with issues like unhappiness, low self-esteem and confidence, low levels of self-love and worth, personal development, goal-setting and lack of motivation, and work-life balance. You name it, she’s probably seen it. You’re not alone. Nicole has two Masters degrees: one Masters in Psychology and the other Masters in Marriage and Family Therapy. 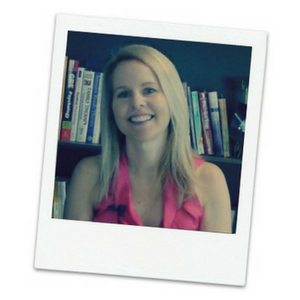 She is passionate about personal development and relationships- and not just the relationships you have with others, but also the relationship you have with yourself.